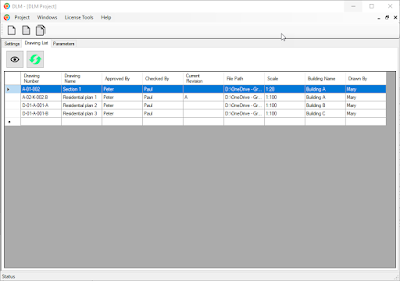 DLM for Revit keeps track of sheet data across multiple Revit projects and even handles Autodesk® AutoCAD® drawings in the same project. Your project organization gets a tool for coordinating all sheet data created in Revit (and/or AutoCAD) and, updates a single project drawing list in MS Excel. 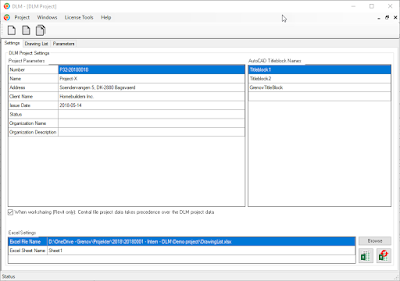 When DLM for Revit is installed and connected to the DLM network license, standard users need not do more. 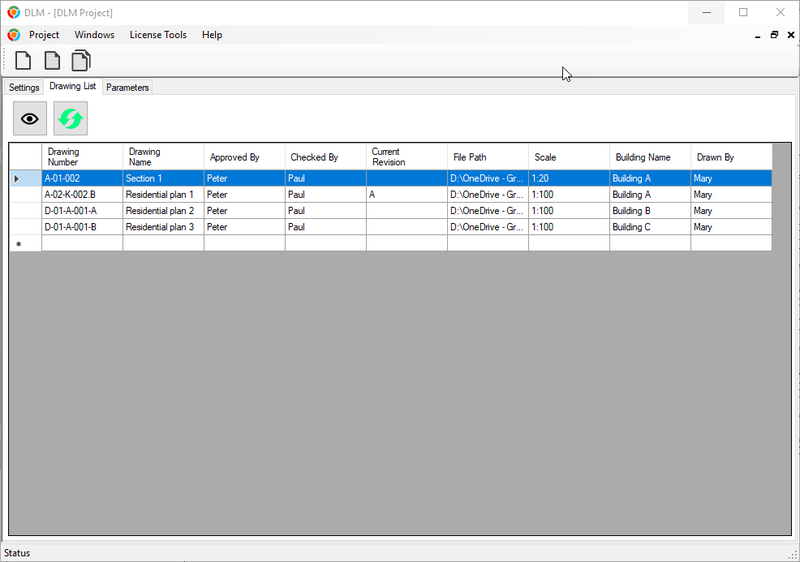 Sheet data will automatically be handled when the Revit project is opened or saved. 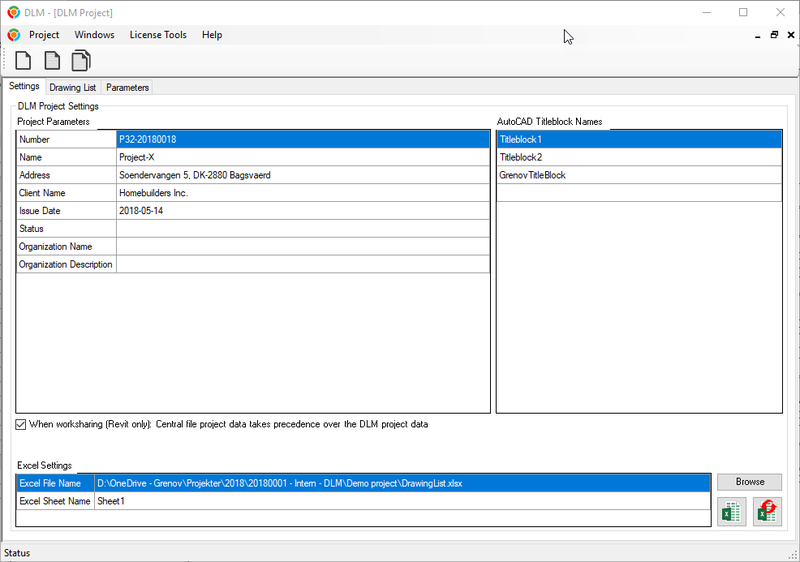 Only administrators will need to go through a few simple one-time-only-steps and configure the central DLM project data file. This basic version allows only five users per license/project. If you need to add more users, you will need to purchase either the 25 users or the unlimited license expansion available for Revit. Also note that if you are using both DLM for Revit and DLM for AutoCAD, you need only install EITHER an AutoCAD license upgrade OR a Revit license upgrade. There is no need to install both! In order to acquire the AutoCAD version of this app, please go to the AutoCAD App Store. Using the administrator module, the project administrator may configure which parameter values to keep track on and update throughout the project's lifetime. 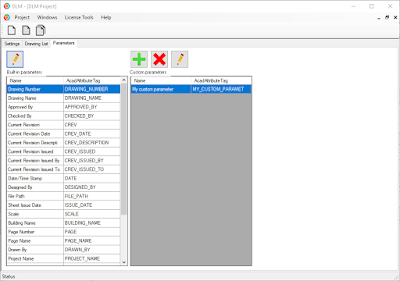 When a Revit project is saved, all sheet data are automatically transferred to a central database in the project. 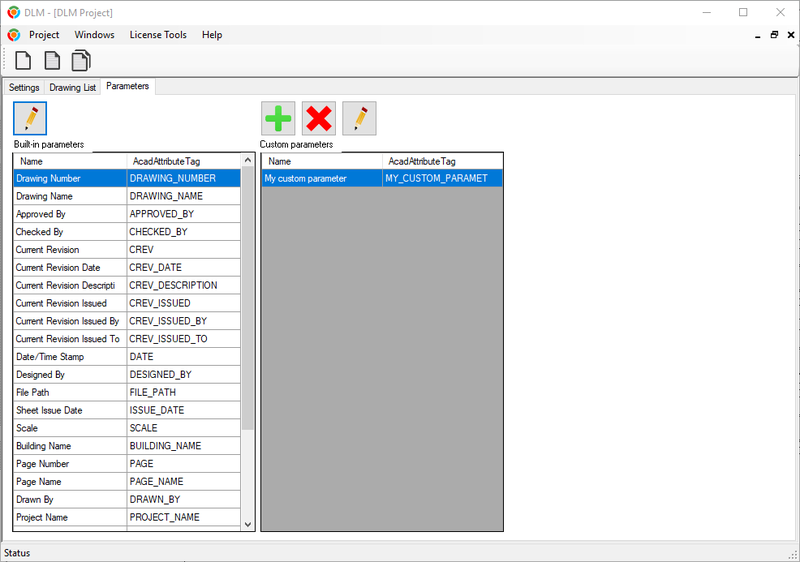 Drawing List Manager for Autodesk® Revit® is brought to you by Grenov. It's free.